Does he truly love me, or does he just want a visa? Can celery juice really transform your health? Afrogirlfitness.com is a participant in the Amazon Services LLC Associates Program, an affiliate advertising program designed to provide a means for us to make a small commission by linking to Amazon.com and affiliated sites. What is Afro Girl Fitness? 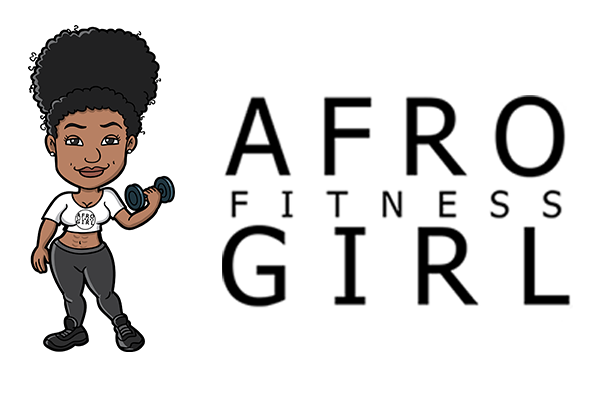 Afro Girl Fitness is an online community for women of colour to share their experiences and inspire one another along the path of fitness, health, and wellness. Our mission is to empower and educate women of colour to live their best life, healthily and beautifully!